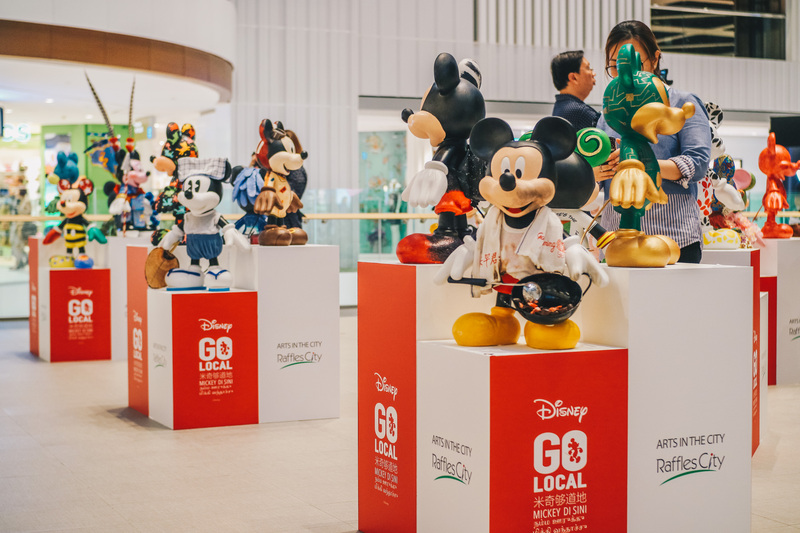 In celebration of Mickey Mouse’s 90th anniversary and Singapore’s 53rd National Day, Raffles City Singapore is collaborating with The Walt Disney Company (Southeast Asia) to launch the first “Mickey Go Local” campaign. 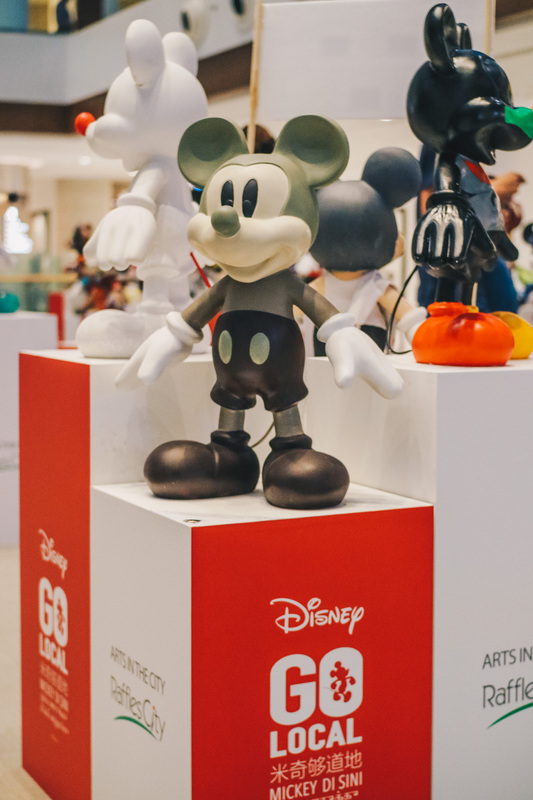 Part of Raffles City Singapore’s long-running Arts in the City programme, the month-long campaign features a host of activities, including a public exhibition of 90 Mickey Mouse figurines designed in Singapore style by individuals from different walks of life, including President Halimah Yacob. 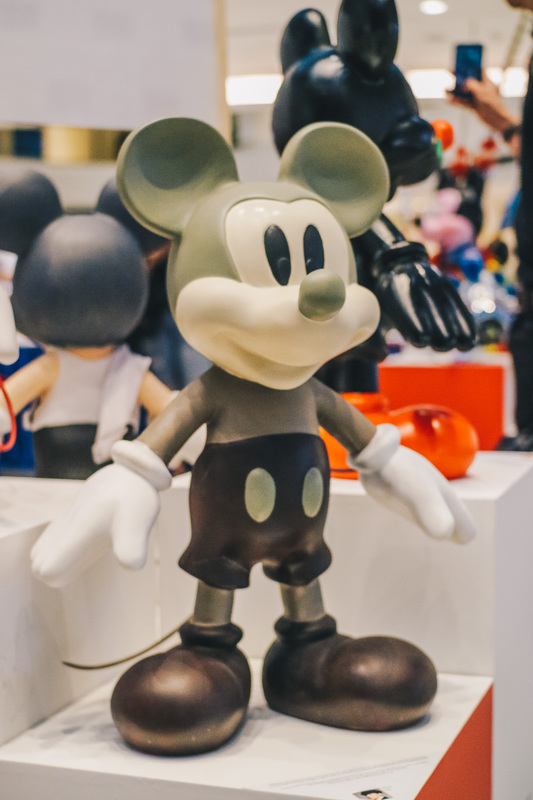 The year 2018 marks 90 years since Mickey made its first appearance in American animated short film Steamboat Willie on 18 November 1928. 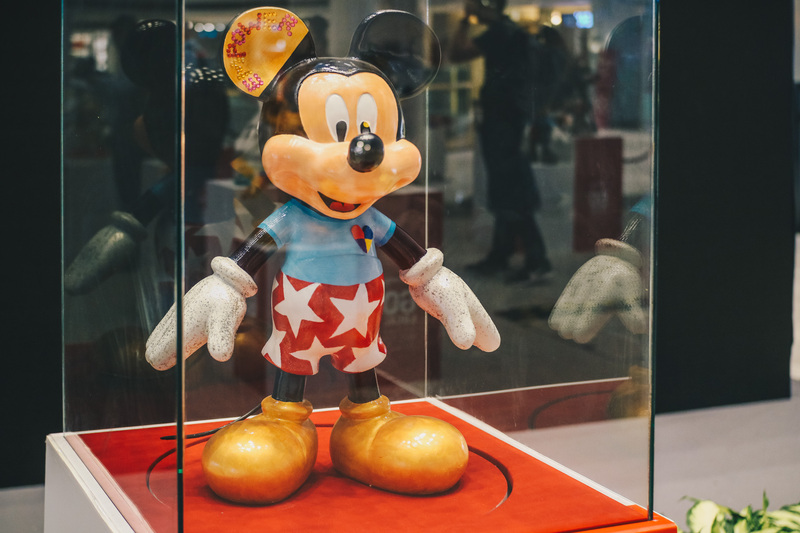 To commemorate this milestone, a series of world-wide celebrations has been lined-up. 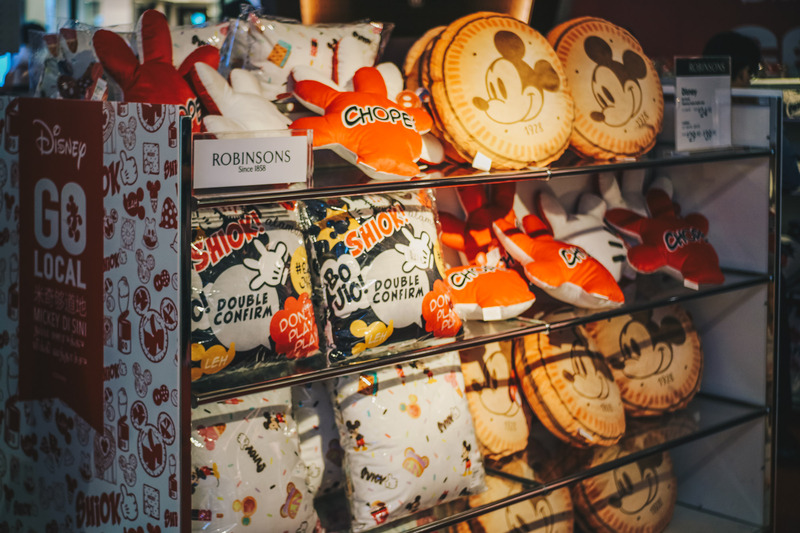 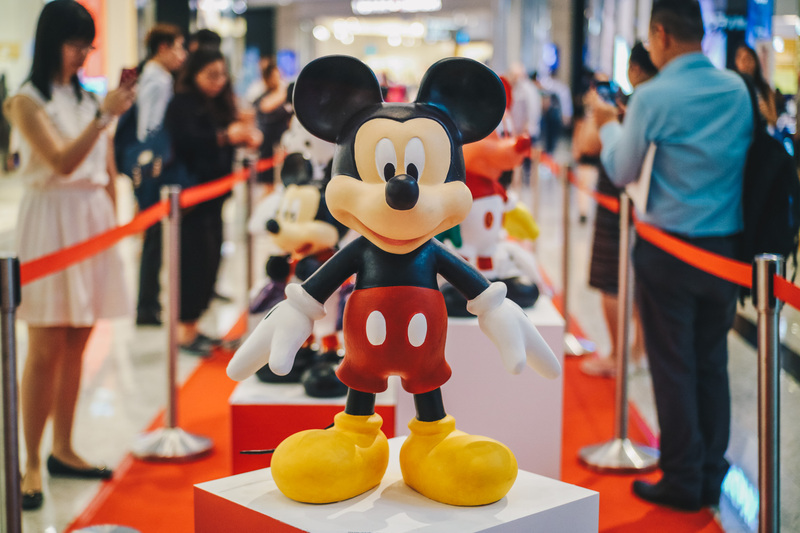 Kicking off the celebrations in Singapore is Disney’s “Mickey Go Local” campaign at Raffles City Singapore, which aims to connect the iconic character with Singaporeans and tourists in a surprising and fun manner. 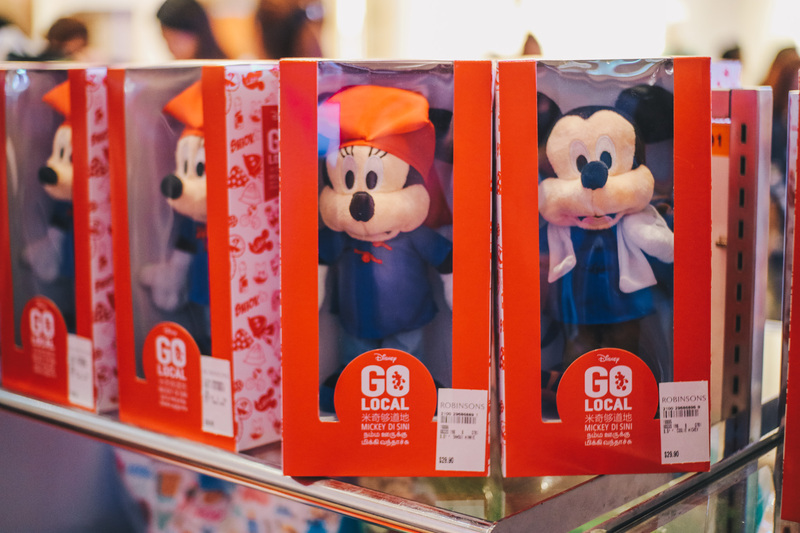 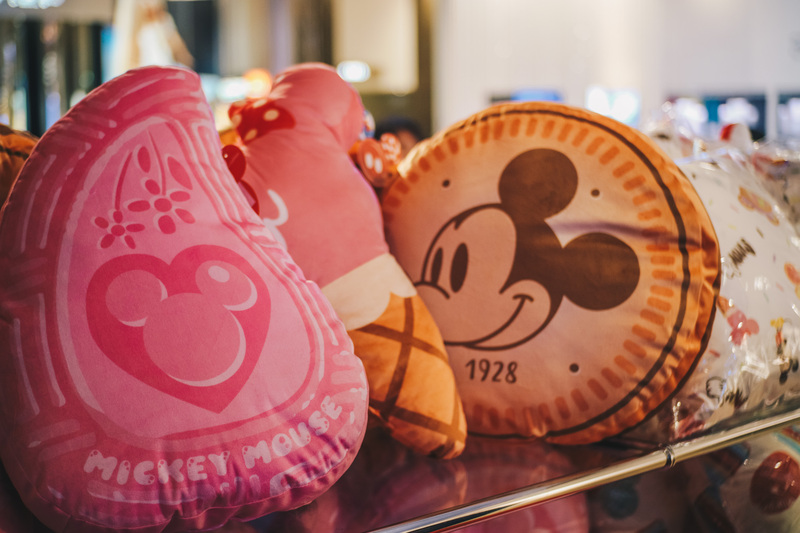 Specially-created “Mickey Go Local” products, featuring Mickey Mouse in uniquely Singaporean settings that showcase local heritage, customs, language and delicacies can be found at the “Mickey Go Local” pop-up store at Raffles City Singapore. 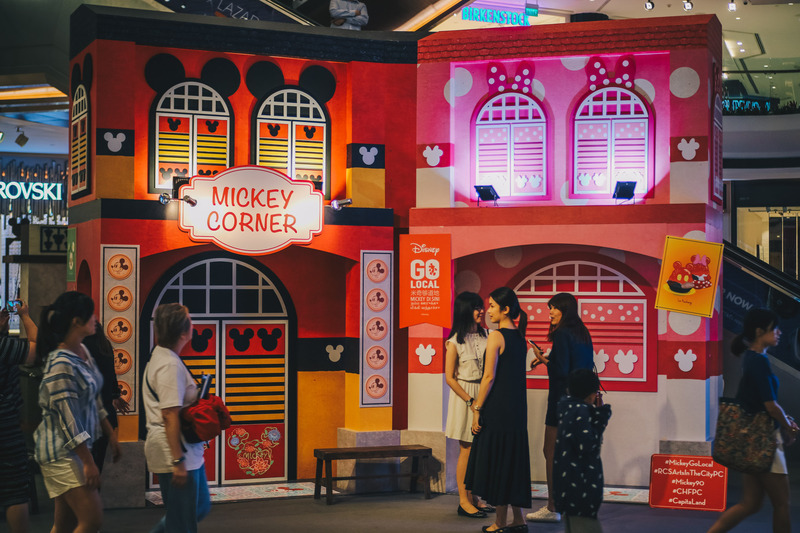 Disney’s “Mickey Go Local” campaign celebrates the character’s 90th anniversary while paying homage to Singapore’s rich heritage and culture. 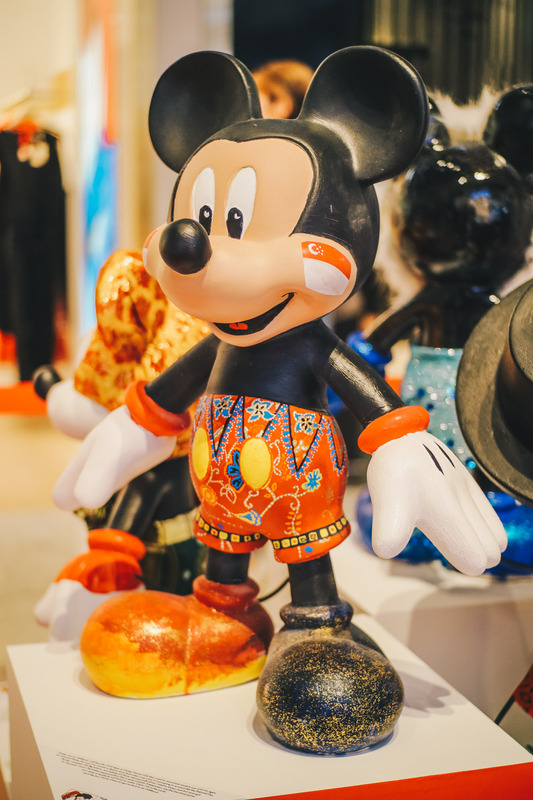 In all, 90 pieces of 90-cm tall Mickey Mouse figures have been decorated with creative and thoughtful designs by individuals from different walks of life. 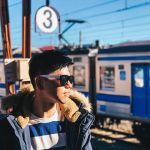 They include President Haimah Yacob, JJ Lin, Nathan Hartono, Kit Chan, and more! 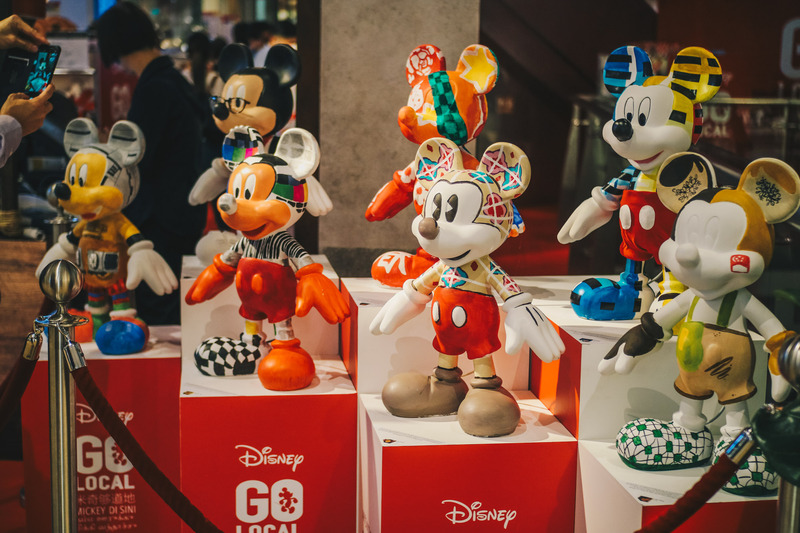 These uniquely Singapore Mickey Mouse figurines will be displayed at Raffles City Singapore from 1 – 29 August 2018. 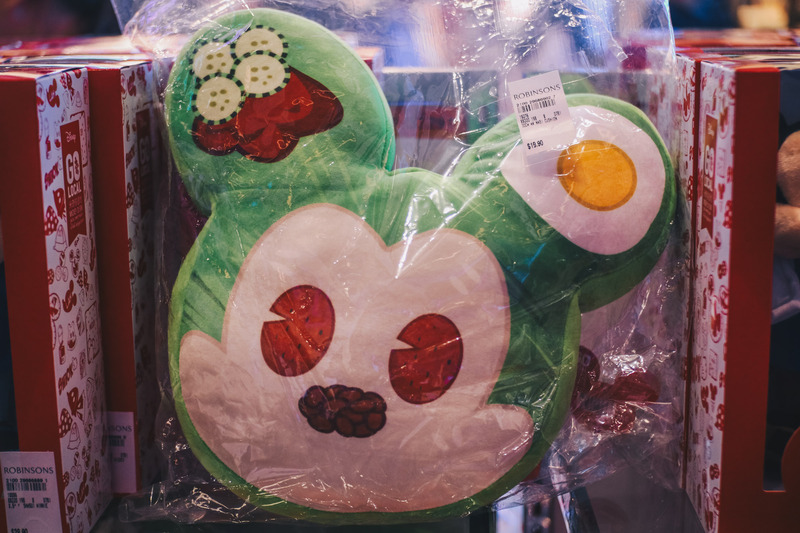 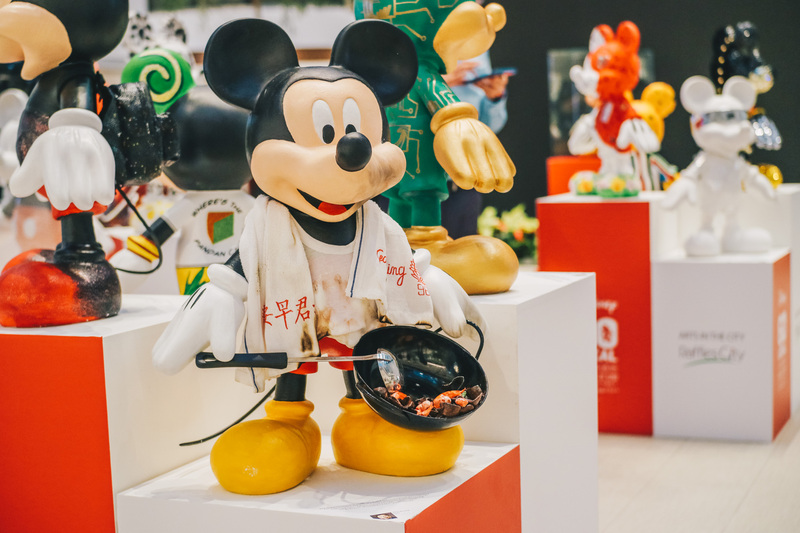 Held from 13 to 22 July 2018, a design competition was opende to all Singaporeans to style Mickey Mouse in the most quintessential local motifs, such as food, customs, heritage, architecture and language. 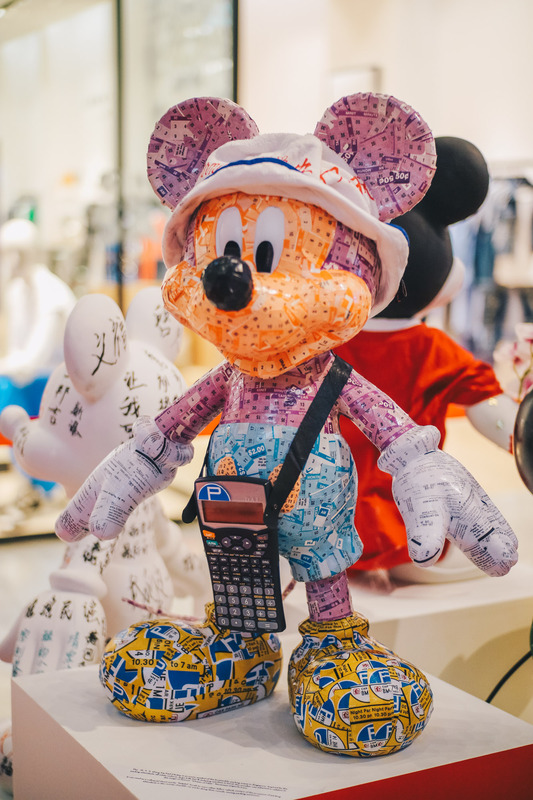 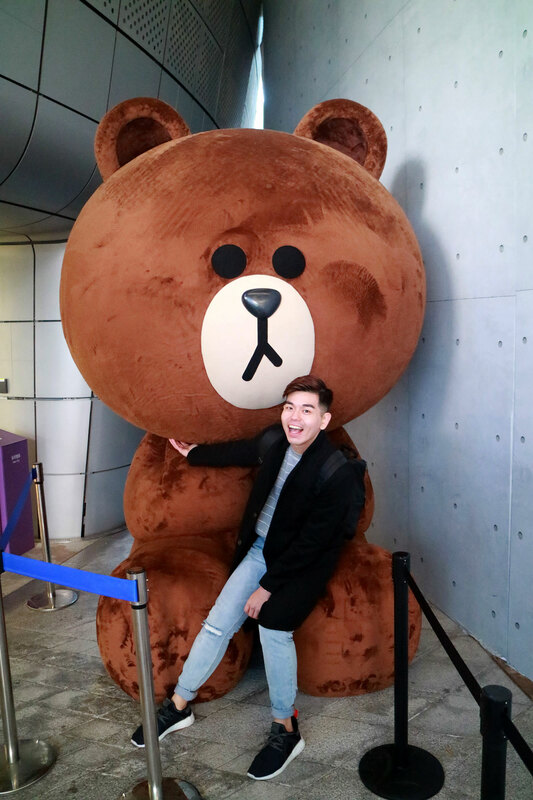 The top 10 designs are part of the exhibition and for every photo taken by the members of the public with the Mickey Mouse figurines and uploaded onto Instagram with hashtags #RCSArtsinthecityPC, #Mickey99, #MickeyGoLocal, #Capitaland and #CHFPC, CHF will donate $10 per hashtag to President’s Challenge. 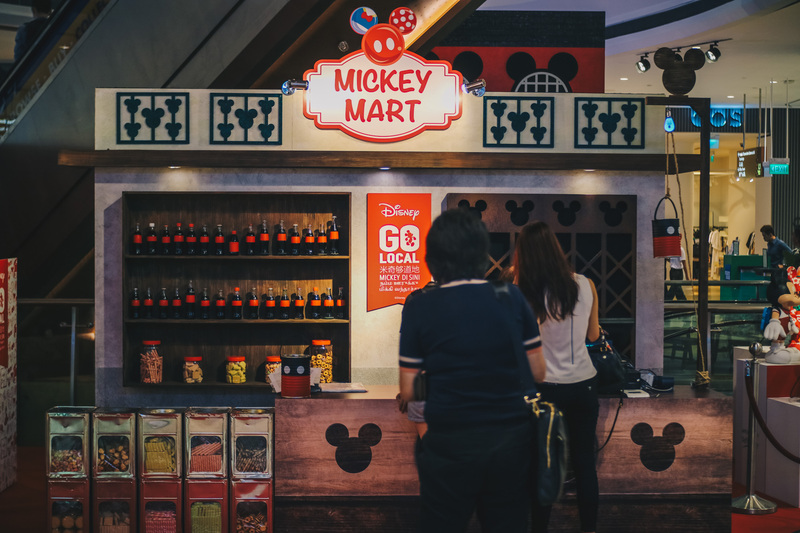 Celebrate Singapore's 53rd Birthday with these GREAT Deals!